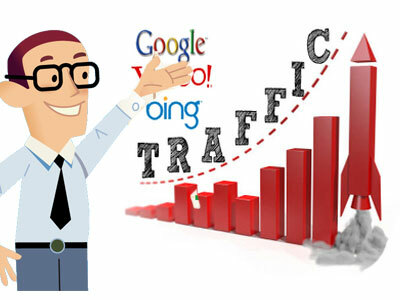 We have a high volume of publishers and your website will be displayed on thousands of constantly different domains matching your category. 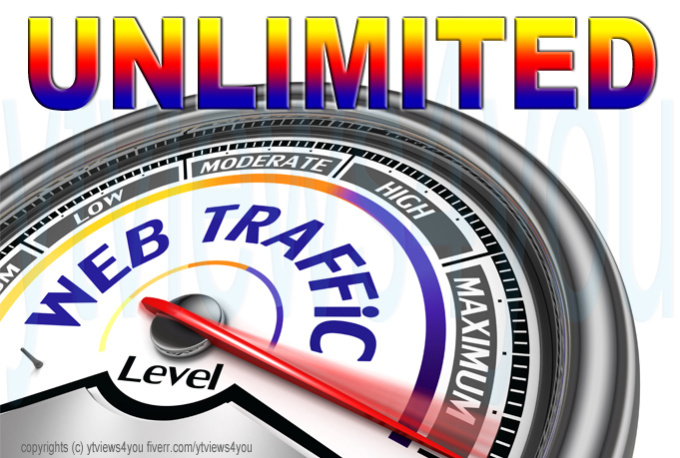 ➣ Your site/URL will receive the traffic for 30 days "non-stop"
100000 real human traffic to your website/blog is ranked 5 out of 5. Based on 38 user reviews.